Gifts from the Pirates: "One sunday morning the warm sun came up and - pop! 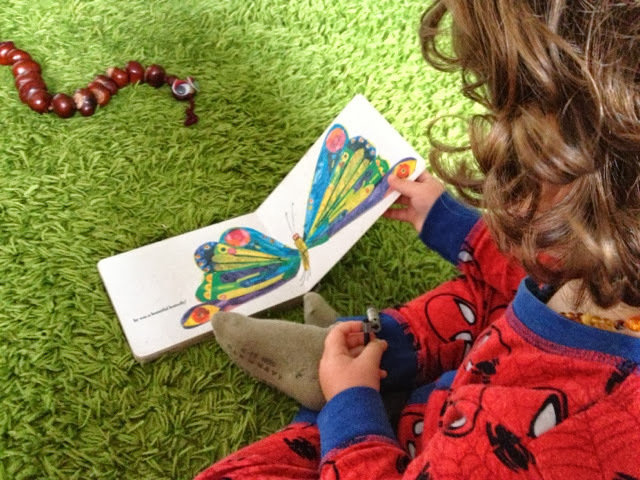 - out of the egg came a tiny and very hungry Caterpillar." 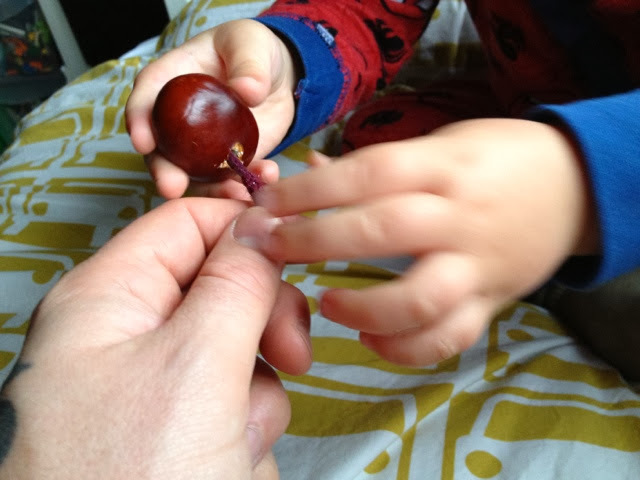 The time has come to make use of the conkers we collected last weekend. 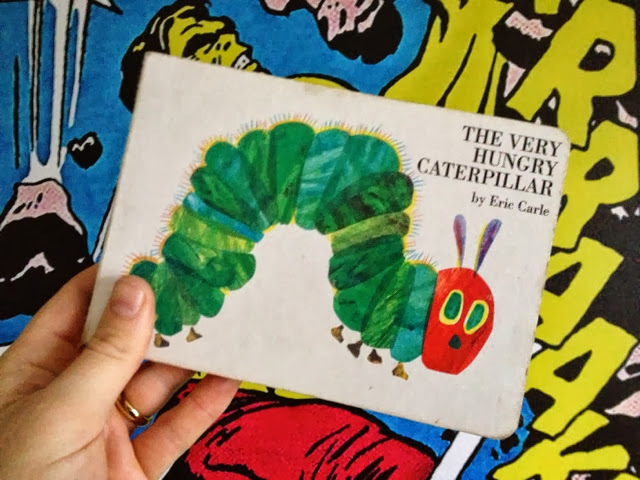 Earlier today Opeie pulled out The Hungry Caterpillar as one of his pile of afternoon reading material and it gave me an idea for the booty we had collected on Saturday. 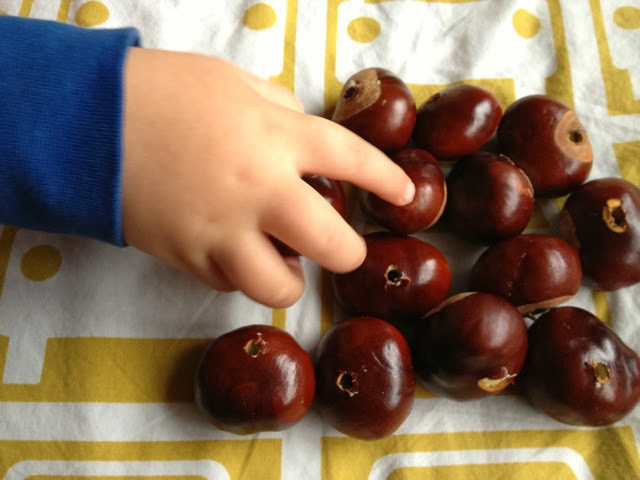 I fetched the bag of conkers and together me and Opeie drilled holes in some of them in preparation. 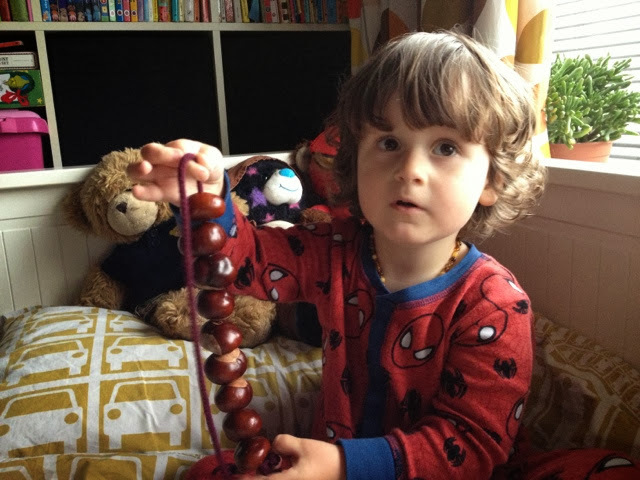 Next we went looking for some string and after making a knot in one end Opeie threaded the conkers on all by himself. Opeie then told me it looked like a caterpillar, I knew it wouldn't take him long to cotton on to what was going on. We tied the other end and went on a mission looking for googly eyes to attach to the face. There you have it a simple autumn craft session that Opeie loved every minute of. I could see that he wasn't ready to end our little activity so we started something else in keeping with our afternoon reading. Can you all remember what that hungry caterpillar turns in to after stuffing his face. We had some string left and plenty of pre-drilled conkers so we made another body like the caterpillar only a little shorter (I tried to pick conkers that went up in size gradually). 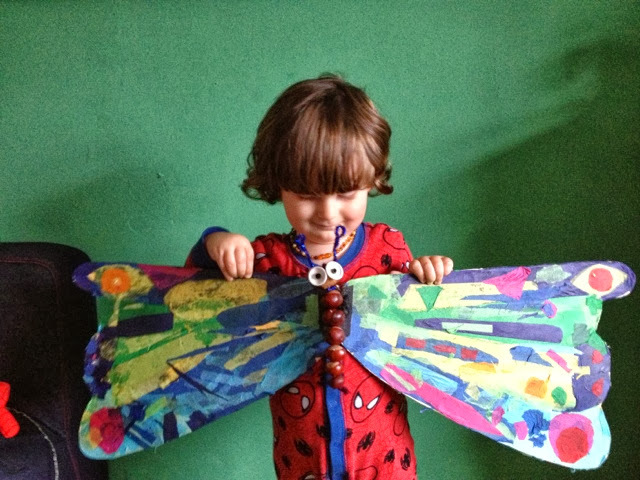 Last year Seth had opted to be The Hungry Caterpillar (butterfly) at his schools world book day so myself and Mrs M spent an evening making him a costume and his wings had become a decoration on his ceiling. 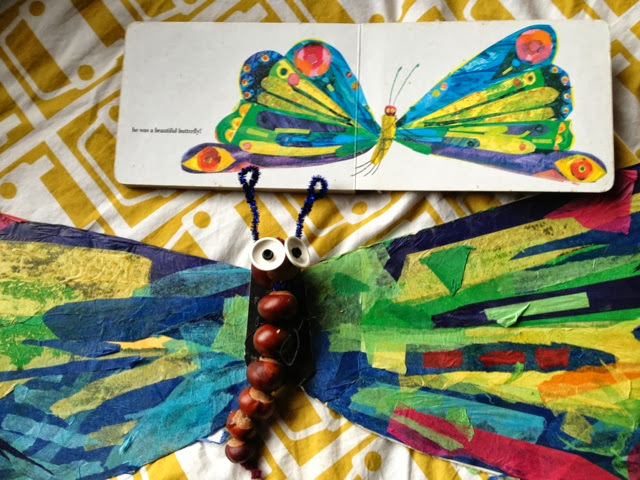 After completing the conker body we attached it to Seth's card and tissue paper wings. Two more drilled holes and some pipe cleaners and the butterfly was beginning to look as beautiful as in the book, but we were out of googly eyes (oh no). 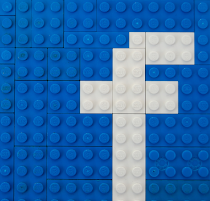 Luckily in these sort of situations you can always rely on Lego. Two Lego eyes and voila, One Hungry Caterpillar and his beautiful colourful conker made counterpart. 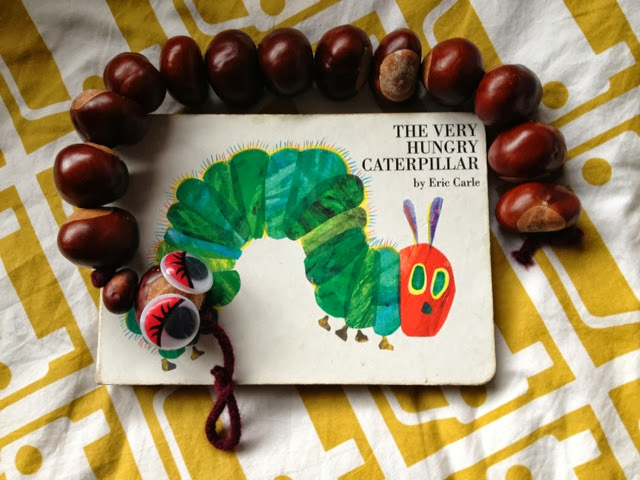 They look brilliant, I especially love the idea of making the beautiful butterfly from conkers - ingenious!